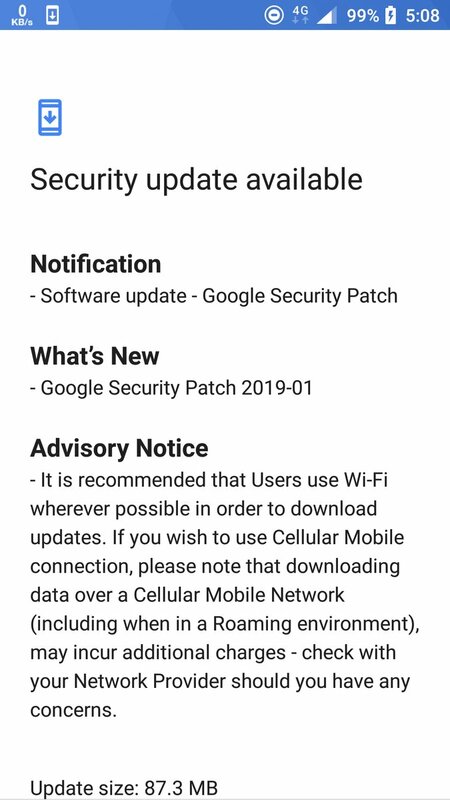 Just like every month, Nokia Mobile has started updating their smartphones to the latest monthly security updates from Google. 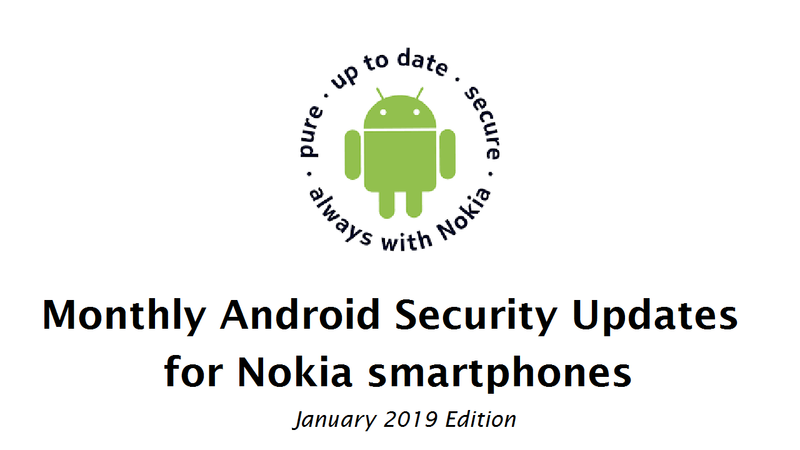 Below is a complete list of Nokia smartphones that have received the January 2019 Android Security updates along with details about the size and the update changelog. We will update this post as and when updates for more Nokia smartphones start rolling out. 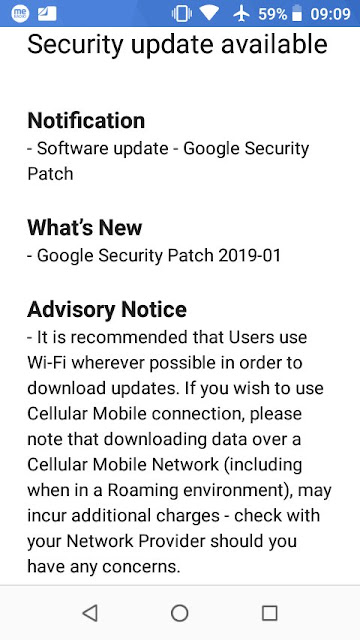 What's new: The update arrived for Nokia 8 is very small and doesn't bring any new features to the device which many were expecting and only brings the January 2019 Android Security update. 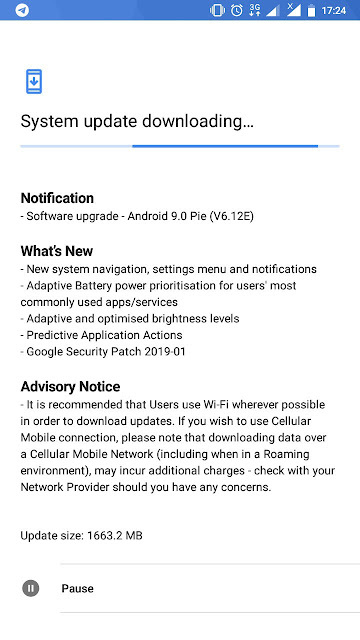 We hope the next update for Nokia 8 brings some changes which many are requesting. 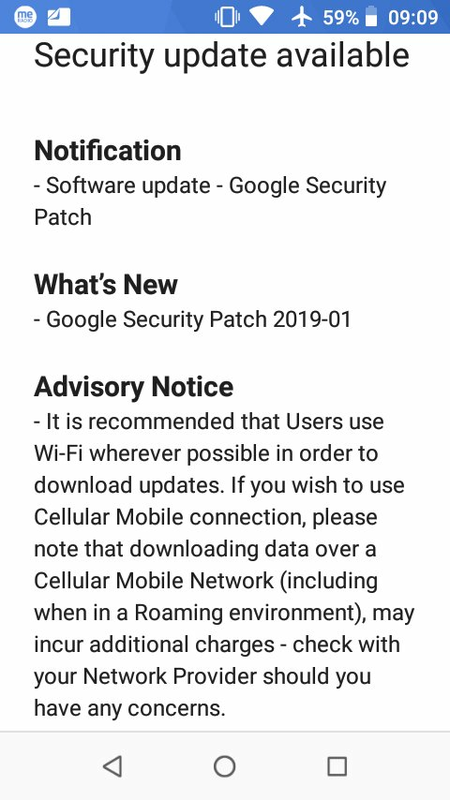 What's new: This new update for the Nokia 6.1 plus just brings the January 2019 Android Security patch. 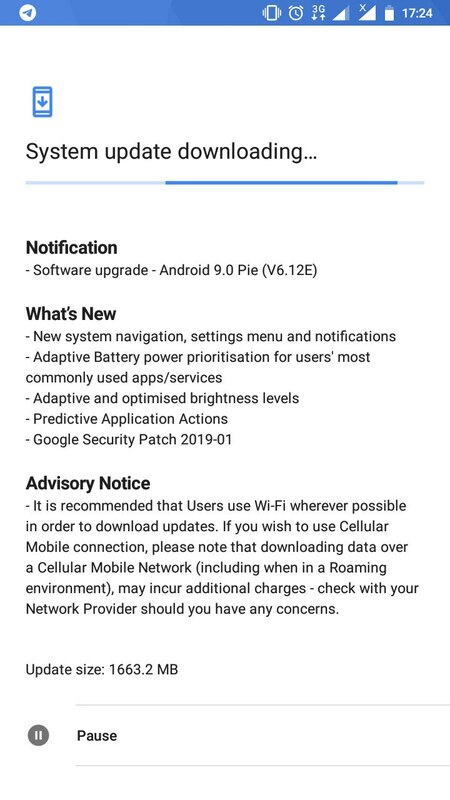 What's new: This new update brings Android Pie for the Nokia 5 along with features like Adaptive Battery, Adaptive brightness, App actions and also Google's January 2019 Android Security update. 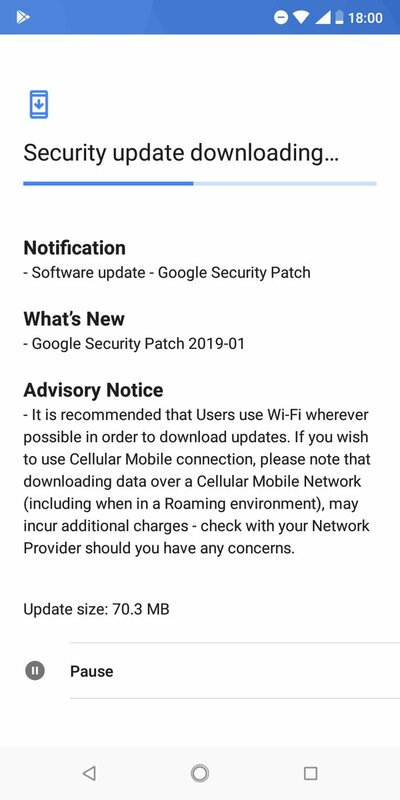 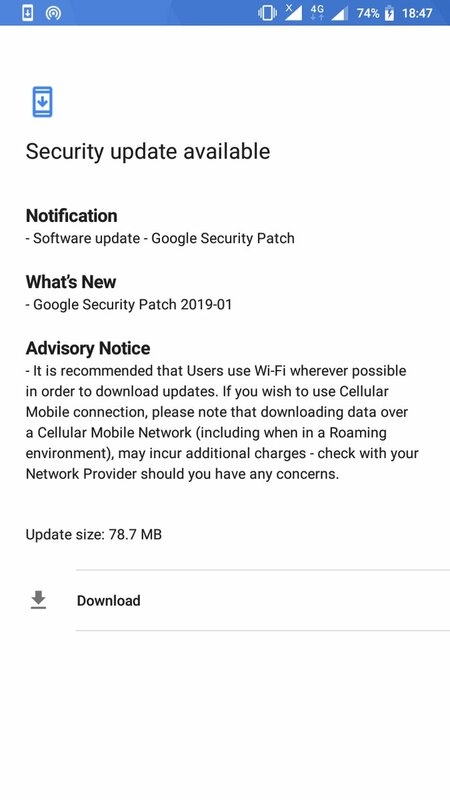 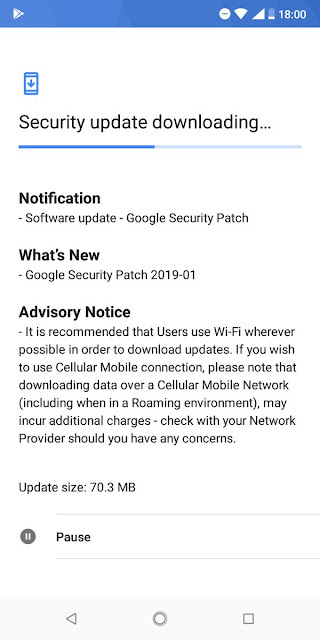 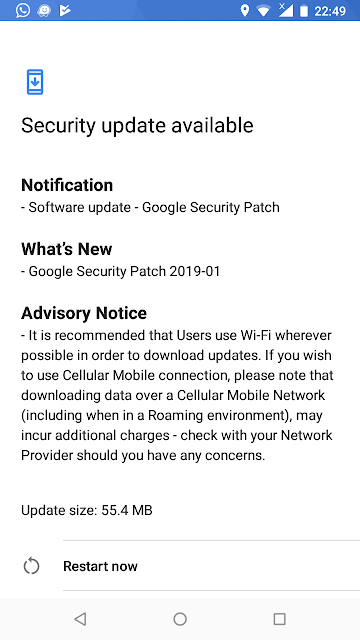 What's new: The update only brings Google's January 2019 Android Security patch. 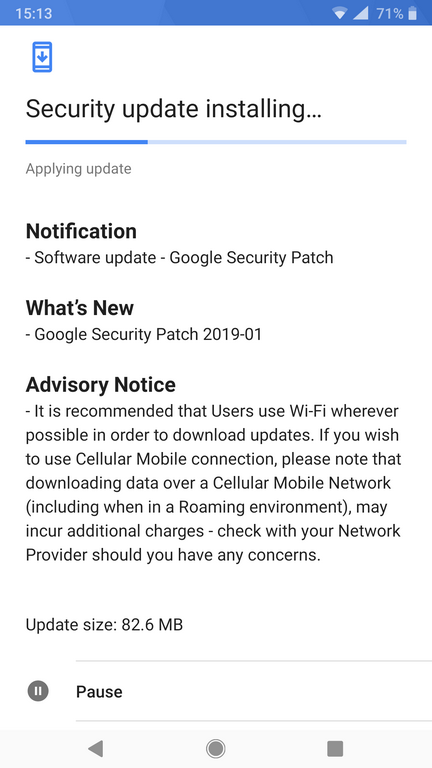 What's new: This update only brings the January 2019 Android Security update for Nokia 2 and users will have to wait a bit more for the official Android Oreo update rollout which is still in Beta. 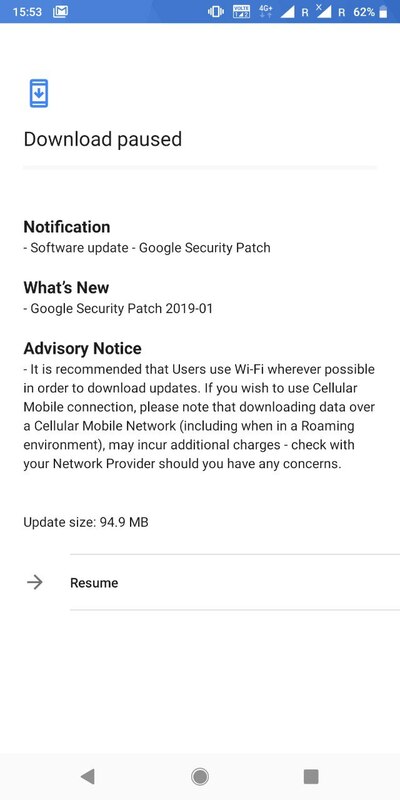 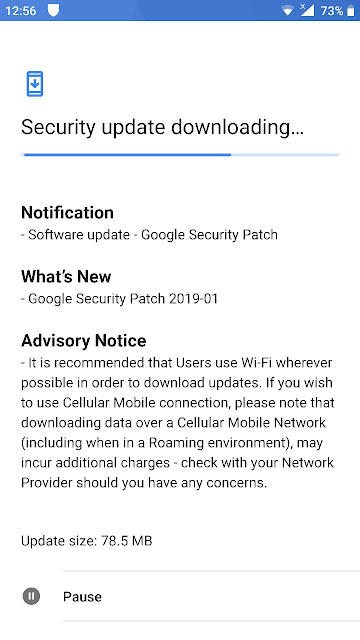 What's new: The update for Nokia 5.1 TA-1061 is very big at 1268.8 MB in size but the changelog of the update just mentions the January 2019 Android Security patch. The phone still runs Android 8.0 Oreo and we don't know what changes or bugs HMD fixed with this update. As per the official update tracking page, this is just a Security patch and not a Maintenance Release. 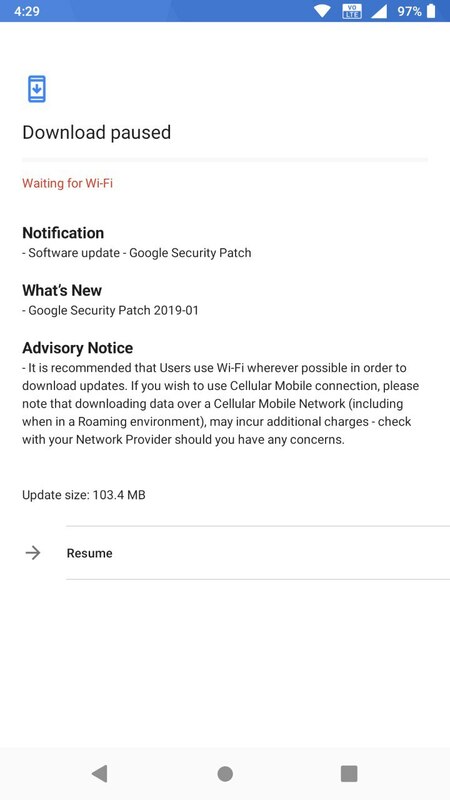 Below is the screenshot from Reddit. What's new: The update only brings the January 2019 Android Security patch. What's new: Along with the January 2019 Android security patch, this update also adds the option to hide the notch on Nokia 7.1. 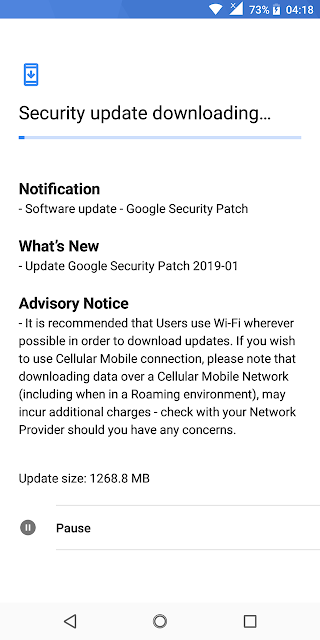 If you don't receive the update notifications we suggest you to manually check for an update by going to Settings > System > System updates. 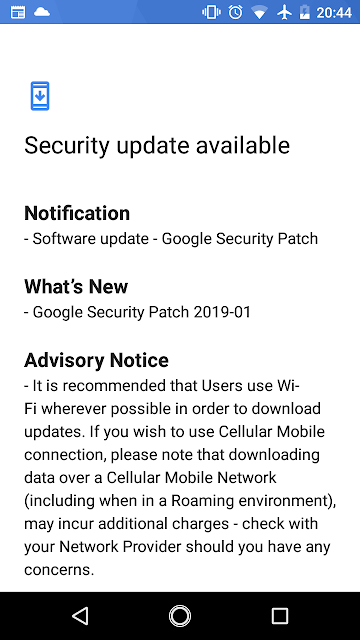 You can learn more about Android Security updates by visiting the Android Security Bulletin.